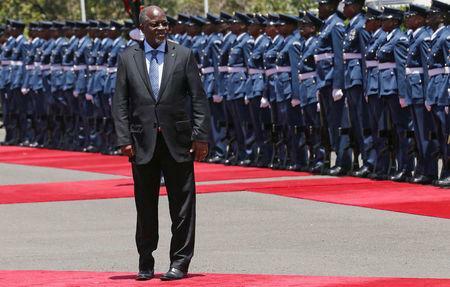 President John Magufuli's government has been criticized by opposition politicians and international rights groups for what they say is growing authoritarianism and intolerance of dissent. The government rejects the criticism. Quintal works as the CPJ's Africa program coordinator while Mumo is the group's sub-Saharan Africa representative.